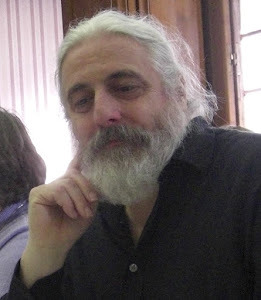 This week I rewrote the EDL Recorder software, the original software was written in Delphi some years ago, I rewrote the software in Xojo so that I can can be compile versions for for Mac or Windows and allows updates and improvements to be added in the future . When a live broadcast is made from multiple camera's, for example reality programs, the EDL recorder connected to the video mixer so that a EDL is generated as the mix engineer selects the live camera sources. Often highlight programs want to show what occurred before an event, the recorded EDL facilitates this. 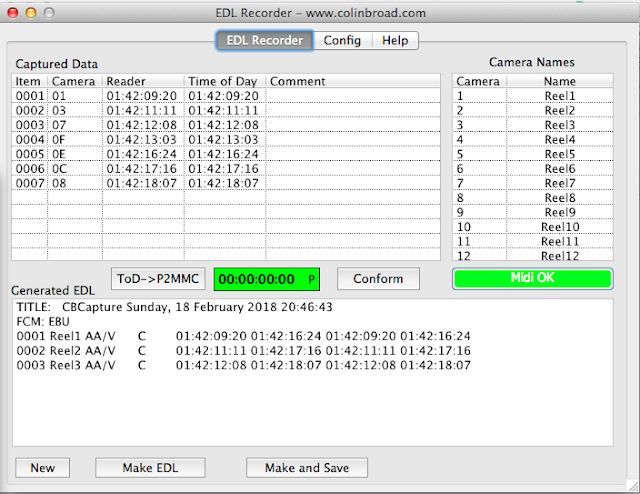 The EDL Recorder software is used with the P2MMC which is available with 8 or 16 inputs. The EDL is generated using time of day so that it can be related to the original production. A conform key has been added allowing the Start Record time for the EDL to be set to any value.